Research at the top theoretical physics institute in the world! Asimina Arvanitaki wants to explain the universe. The Greek-born theoretical physicist’s goal will be a lot easier now that she’s received an $8-million research chair at the Perimeter Institute, which was established in 1999 and is considered the most advanced research centre in theoretical physics in the world. Arvanitaki was named the inaugural Stavros Niarchos Foundation Aristarchus Chair in Theoretical Physics at the Waterloo, Ont.-based centre. She’ll spend her five-year term, jointly funded by the Perimeter Institute and the Greek-based Stavros Niarchos Foundation, furthering her own cutting-edge work and contributing to education and training for young people in Greece. Arvanitaki is a young superstar, on the cutting edge of research in supersymmetry, dark matter, and extra dimensions. She’s also the first female research chair at the Perimeter Institute and, after today, one of the best-funded academics in Canada. Neil Turok, the famous Director at the Institute says Asimina is an excellent and unusual physicist as her ideas bridge the theoretical aspect of physics with by experimenting with new and creative ways. ‘She has a rare talent, which is necessary today more than ever’, as we are on the threshold of revolutionary advances, he says. Turok says Arvanitaki will have the chance to make new discoveries thanks to the funding by the Niarchos Foundation. Arvanitakis graduated from Athens University, before receiving her he doctoral from Stanford University, where she conducted research at the Institute for Theoretical Physics along with another Greek physicist Savvas Dimopoulos. 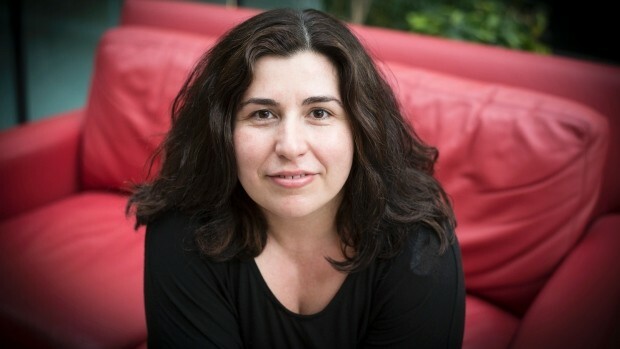 Arvanitakis focuses her research on a ‘new’ type of theoretical physics called ‘precision frontier’ which involves taking highly precise measurements of tiny differences in particles and particle interactions.